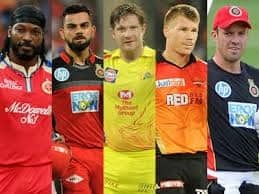 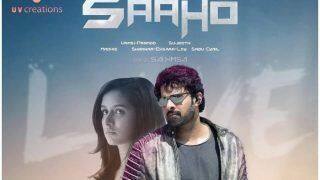 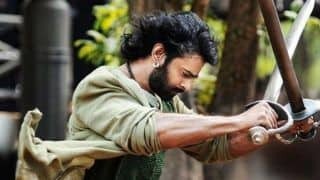 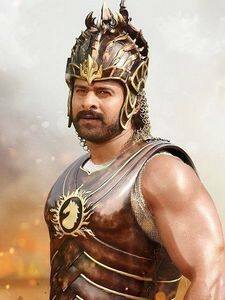 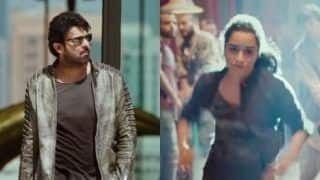 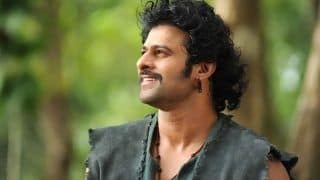 Prabhas is the star of the 2017 blocksbuster Baahubali 2: The Conclusion also known as Bahubali 2. 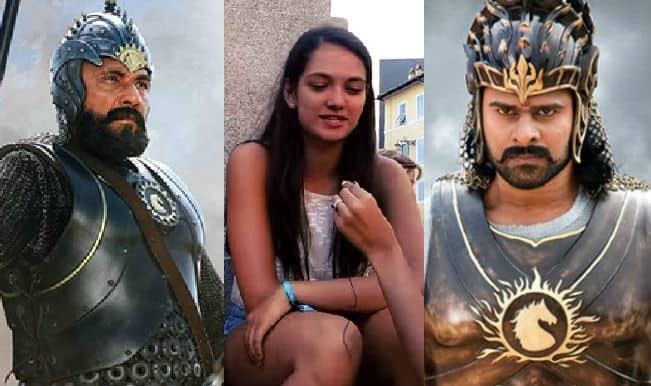 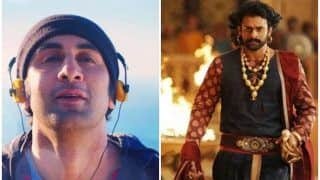 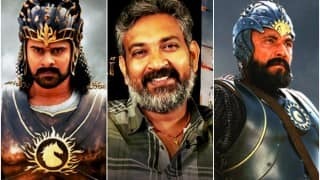 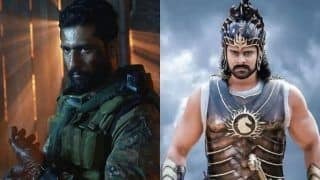 Why did Kattappa kill Baahubali question answered ahead of Baahubali 2: S.S. Rajamouli finally reveals the real reason! 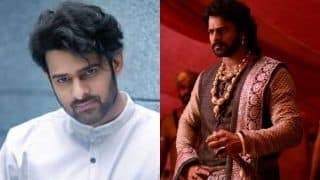 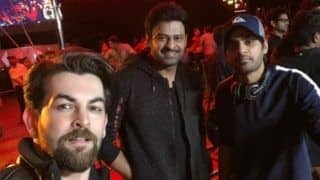 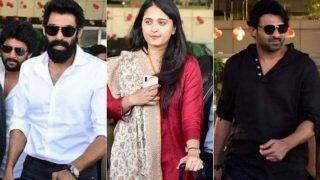 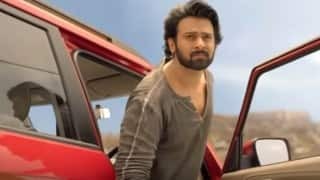 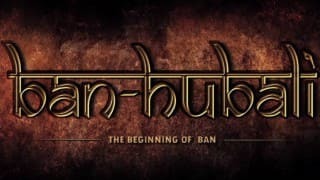 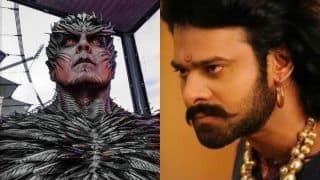 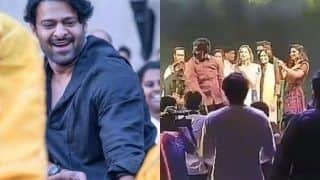 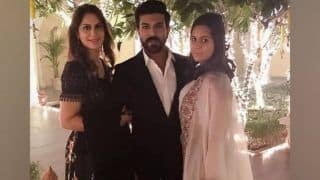 Baahubali Star Prabhas is Finally on Instagram And Fans Can't Keep Calm! 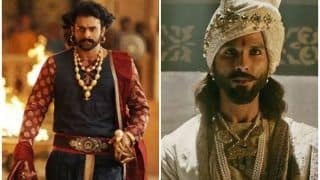 Padmaavat: Sanjay Leela Bhansali Offered Shahid Kapoor's Role to Baahubali Star Prabhas?